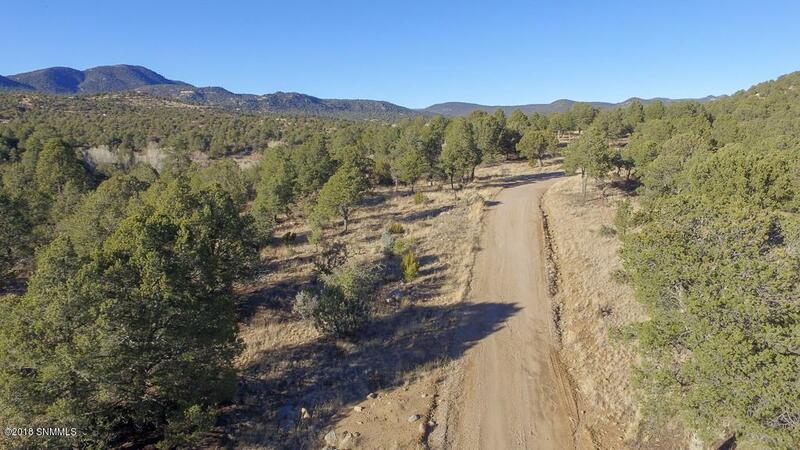 10+ acres of fantastic views located near the XYZ Ranch Estates. 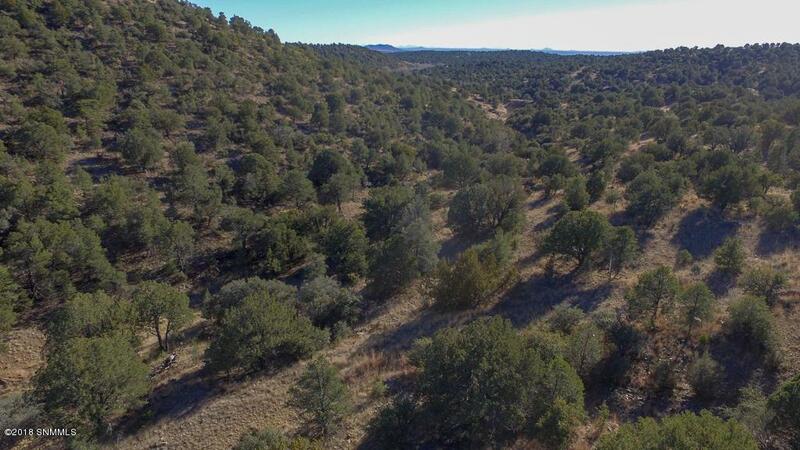 This forest setting includes established oak trees, junipers, and pinons. 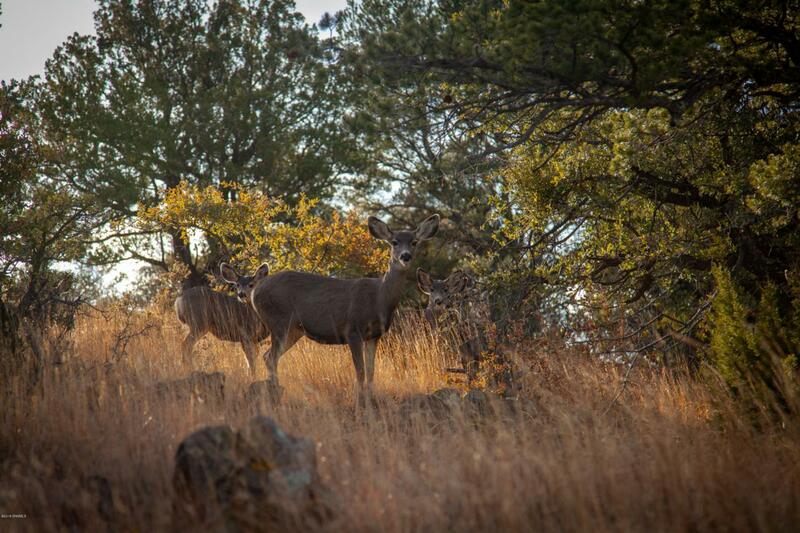 The nearby mountains create the perfect backdrop to take in the Great American Outdoors. This property awaits a personal touch to enhance its untapped potential to become a wonderful place to entertain, relax, and enjoy. Possible Owner Financing. Call for your showing today!